June is absolutely packed with big races! If you are looking to push yourself, this is the month to do it. There are also many smaller races if you just want to enjoy some time out on the trails. For a full list head over to the calendar. 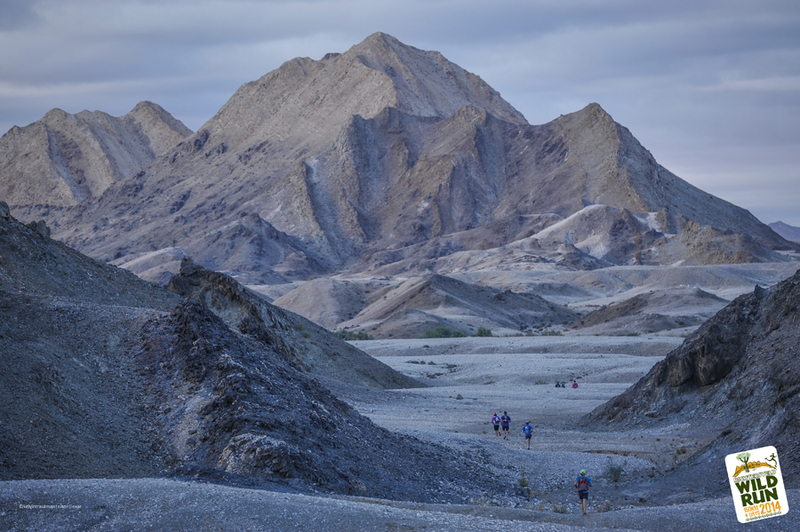 The Richtersveld Wild Run has made a name for itself due to the incredible beauty and difficulty of the course. It’s a 4 day event and covers 150km. Not for the faint hearted! Another race in the awesome SkyRun series is upon us! This race in Uitsoek is new and waiting to be tested! There’s been some great talk about it so make a plan to head down to participate or watch. The much loved Spur series in Gauteng begins again! The first, second and third events in this series are all happening this month. Night trail runs are loads of fun, there’s only one happening this month so if you’re in KwaZulu Natal pull through! 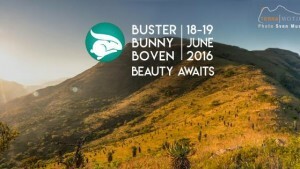 50km, 25km and 10km options are available for this beautiful run at the Maweni Trail Center. A family event with a 35km and a 10km race, sounds great! 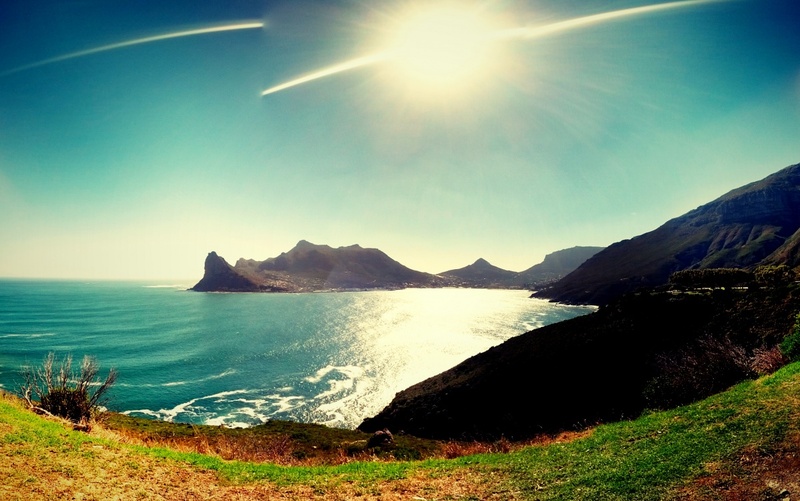 This run takes you through a game reserve, forest canopy and on some great single track.